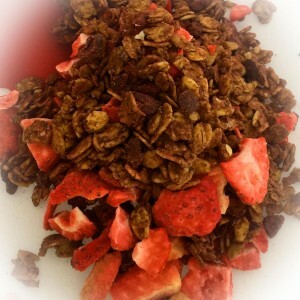 Chocolate Covered Strawberry | Pure Love Granola | Find Out What Makes Our Love So Pure. 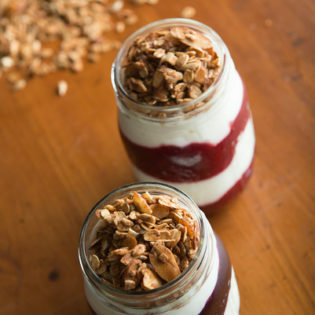 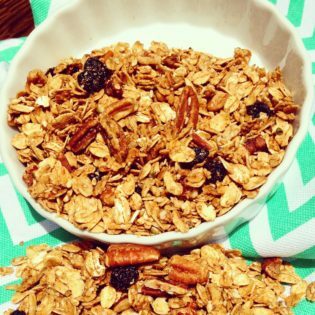 This is the most perfect granola to celebrate a heathy Valentine’s Day! 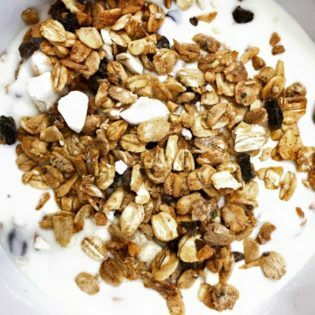 This is our first chocolate granola and we are so very proud of it. 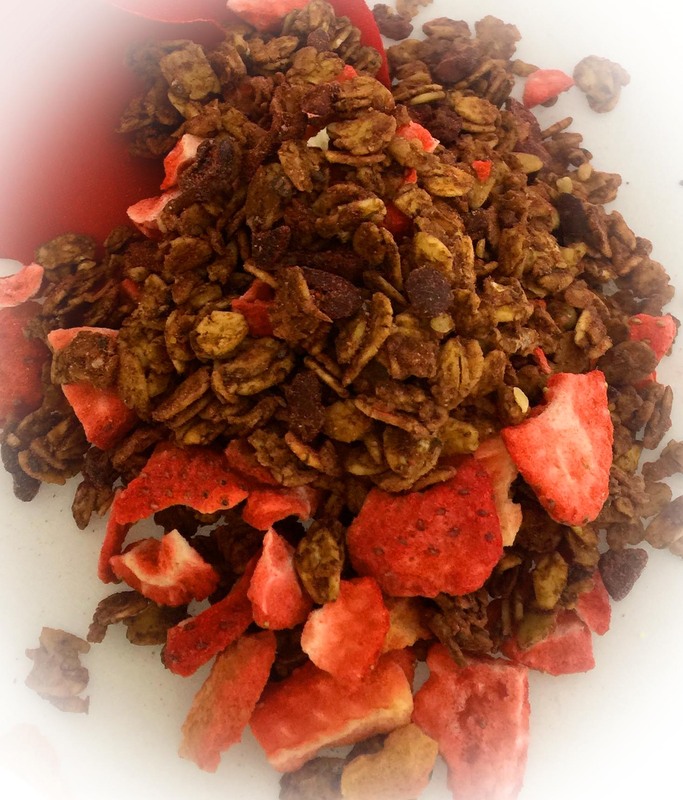 The freeze dried strawberries make such a great addition to this product. 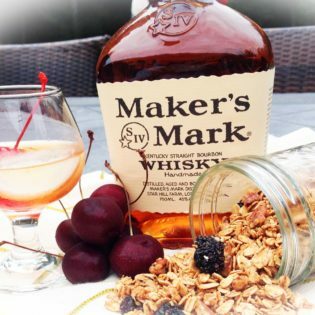 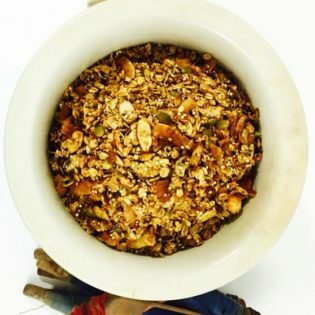 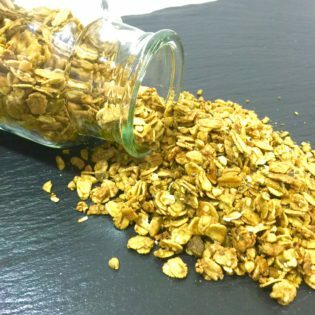 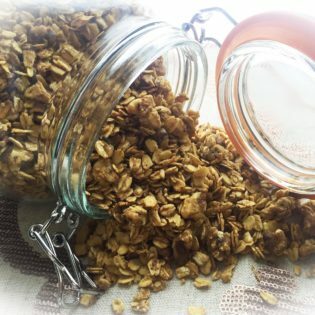 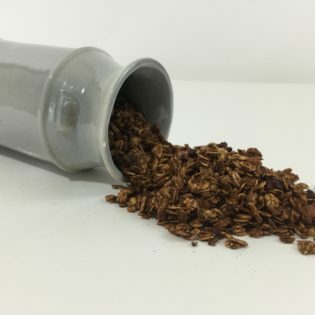 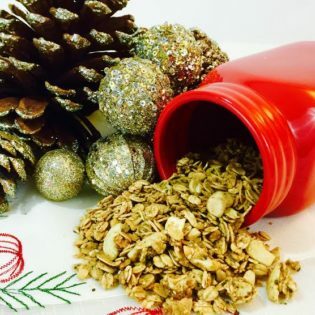 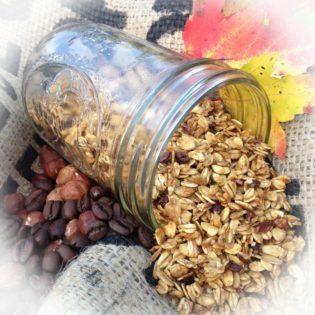 You will fall in love with this granola.